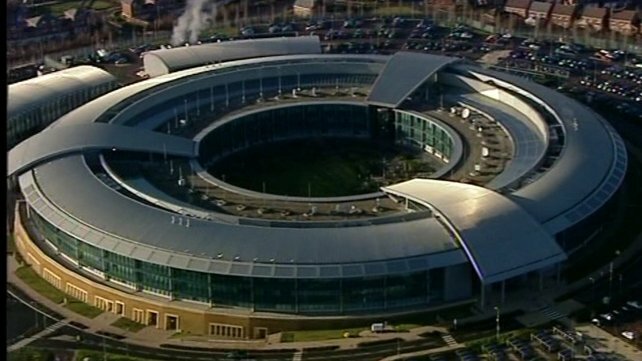 The Britain's spy agency GCHQ is running an online eavesdropping operation that has gained secret access to more than 200 optical fiber cables carrying global Internet traffic and telephone calls. The existence of the program has been disclosed in documents shown to the Guardian by the NSA whistleblower Edward Snowden as part of his attempt to expose what he has called the largest program of suspicion less surveillance in human history. Dubbed as , Operation Tempora has been running for around 18 months and allows GCHQ to tap into and store huge volumes of data drawn from fibre-optic cables for up to 30 days. GCHQ is also sharing this sensitive personal information with its American partner, the National Security Agency (NSA). The paper said GCHQ is tapping 200 internet links in total, each with a data rate of 10Gbps, with the agency having the technical capacity to concurrently analyze 46 of these 200 streams of data at a time. That access could expose a huge chunk of the world's everyday communications, including the content of people's emails, telephone calls and more to scrutiny from British spies and their US allies. For the 2 billion users of the world wide web, Tempora represents a window on to their everyday lives, sucking up every form of communication from the fibre-optic cables that ring the world. US authorities have filed espionage charges against the 30-year-old Edward Snowden, and left Hong Kong for Moscow on Sunday. He had received emergency refugee travel papers from Ecuador, the state where he wants to seek political asylum and which is currently sheltering WikiLeaks founder Julian Assange at its London embassy.